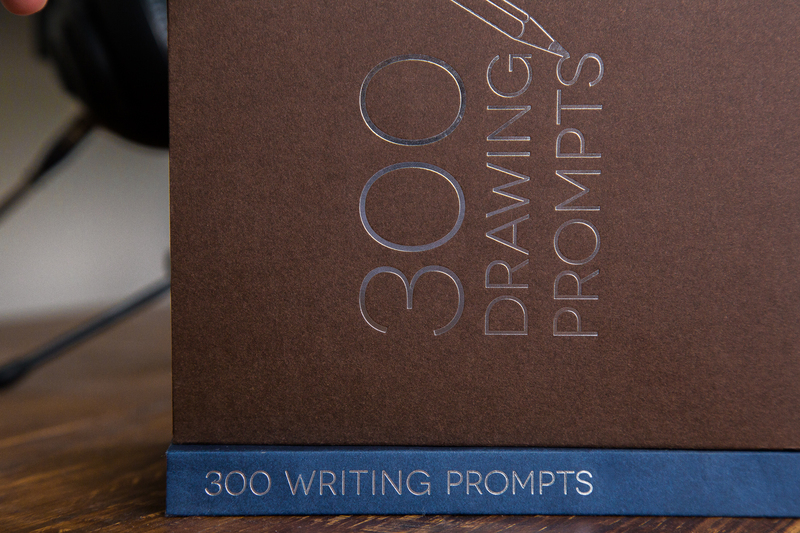 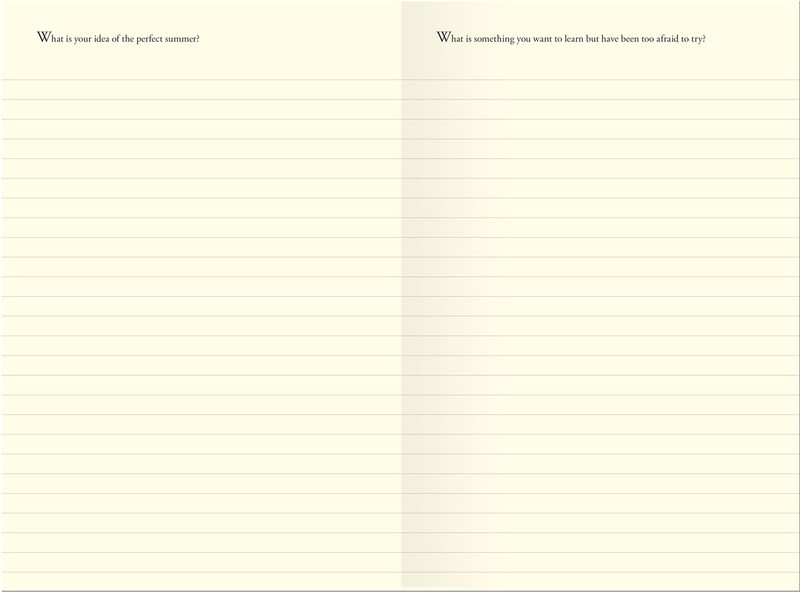 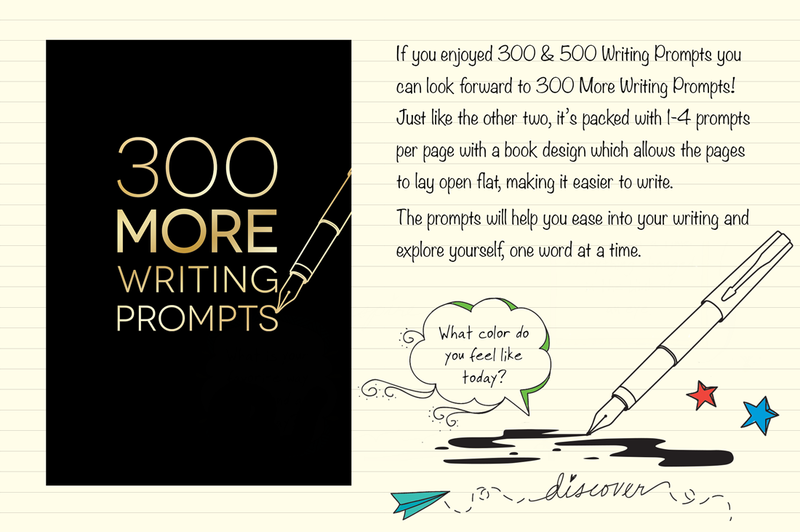 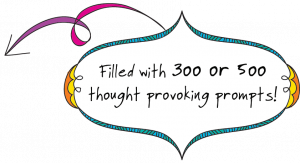 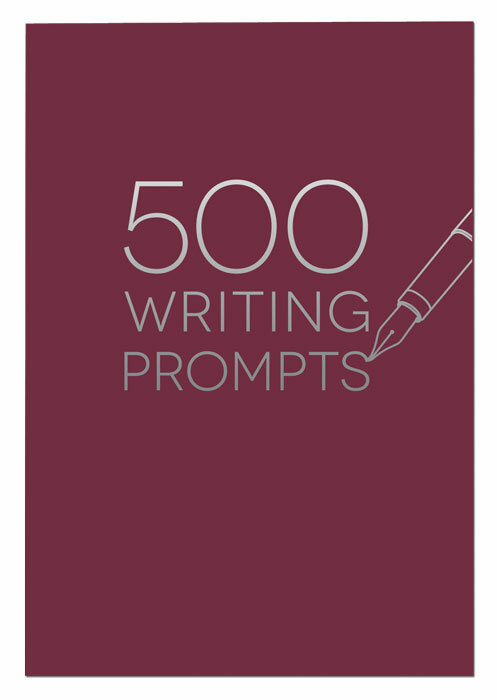 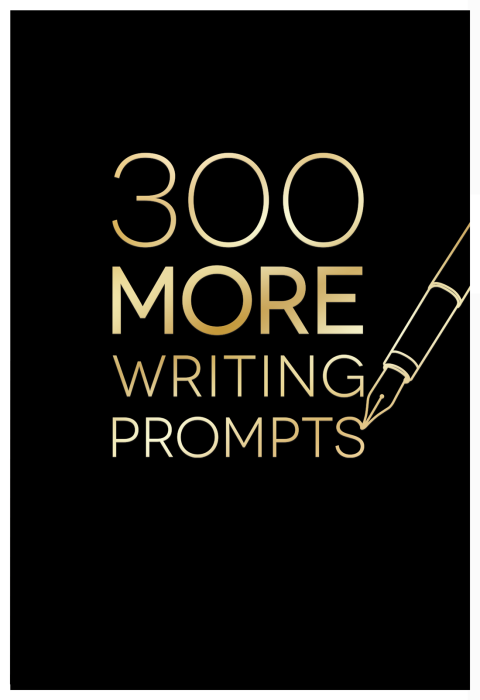 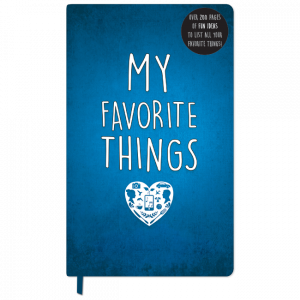 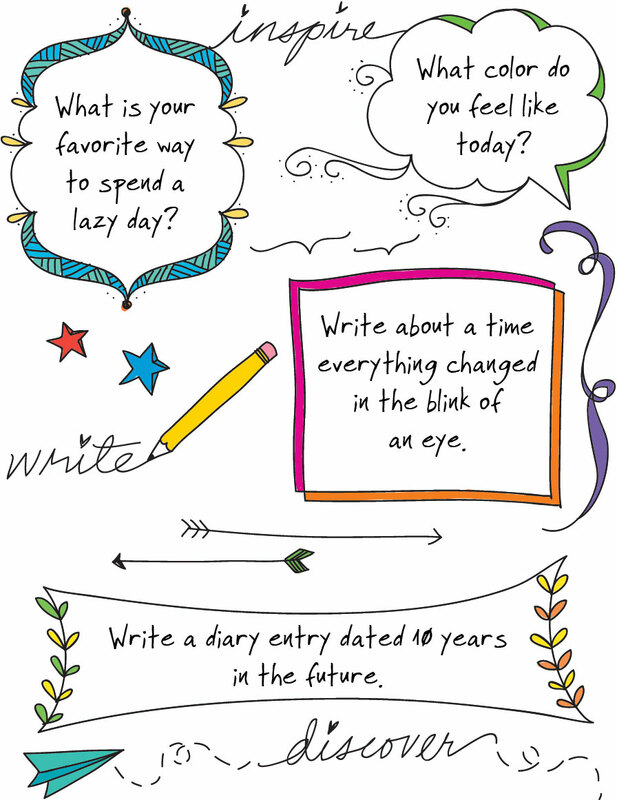 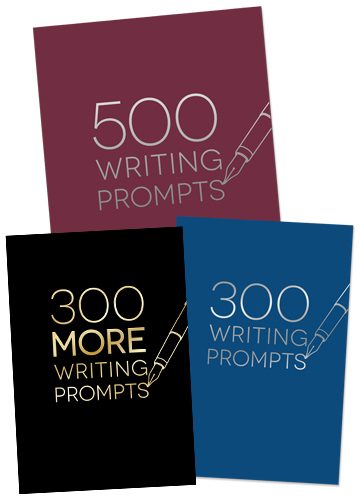 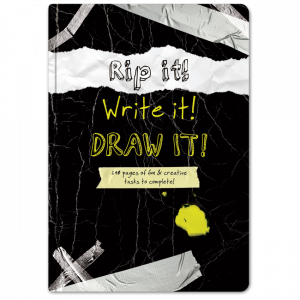 Our 300 & 500 Writing Prompts guided journals are lined with a prompt or two per page will help ease you into your own writing space, allowing you to explore the inner depths of your mind and soul, one word at a time. 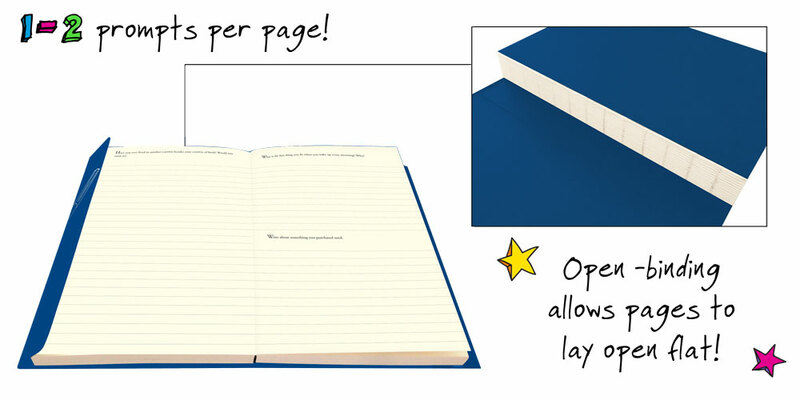 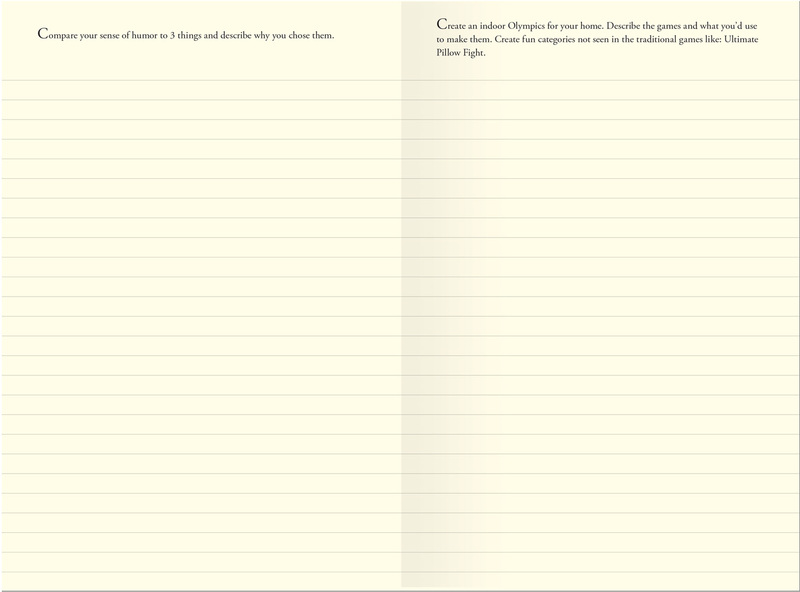 The unique journal design allows pages to lay open flat, making them easier to write in. 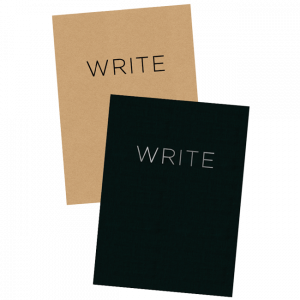 Wood-free and acid-free, archive quality paper. 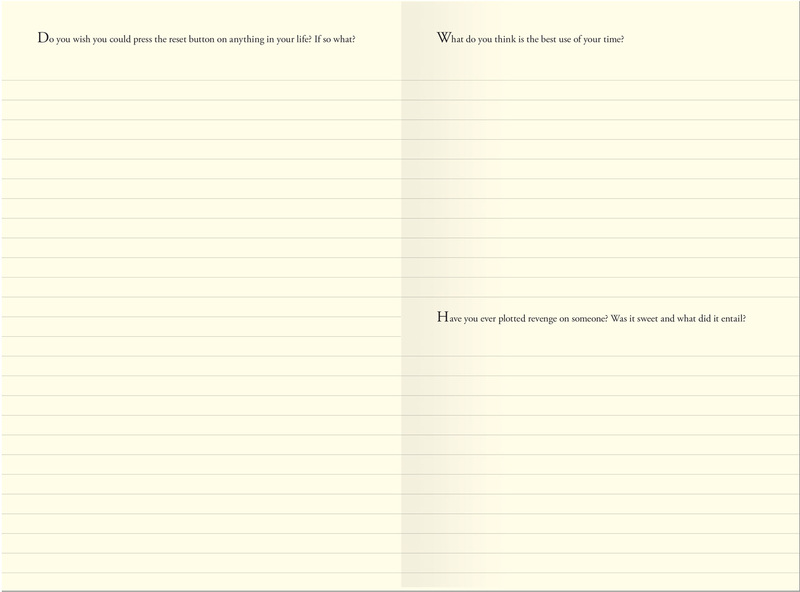 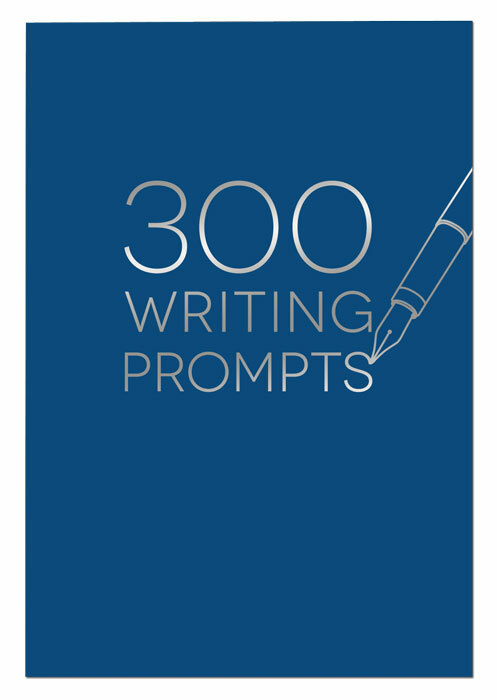 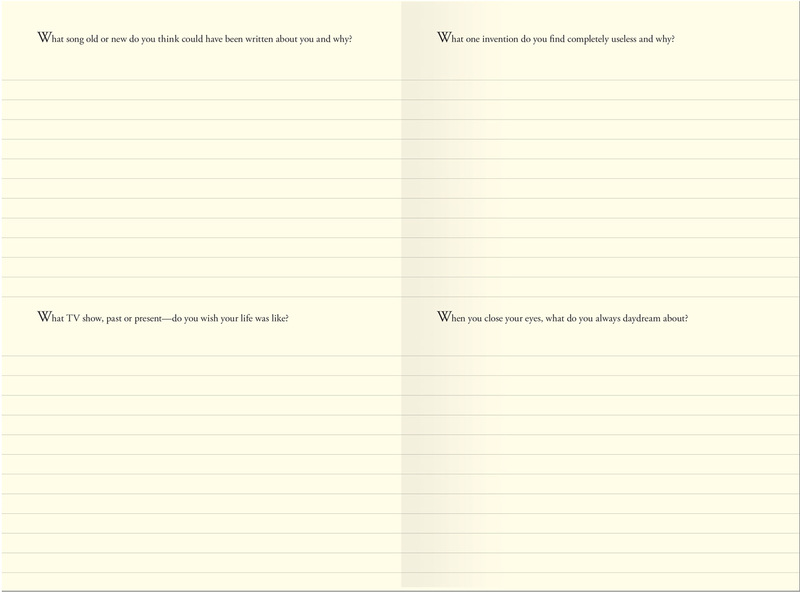 Due to popular demand, we added 300 More Writing Prompts to our selection.